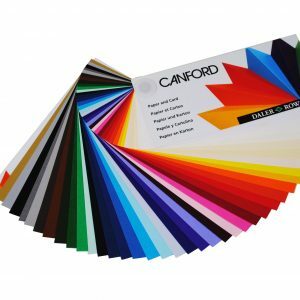 Available as 560mm x 760mm (30 x 22″) sheets. 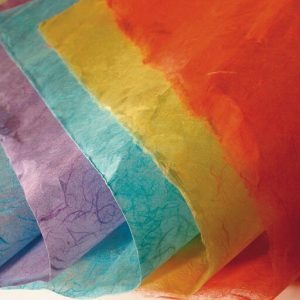 A high quality 100% rag watercolour paper. 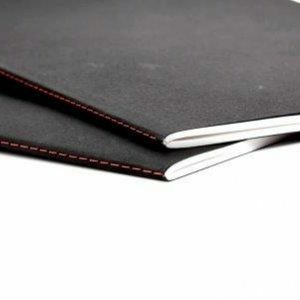 Deckled edged, natural whiteness, high conversation qualities and a neutral PH. Each sheet is gelatine sized, airdried and mould made. 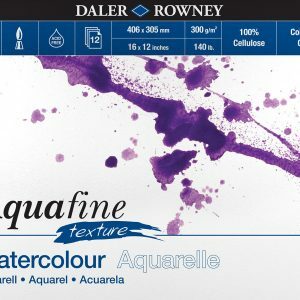 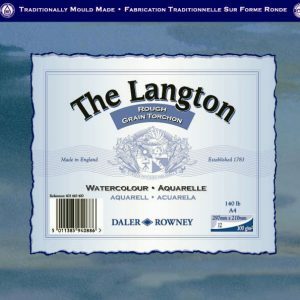 Ideal for watercolour, wet on wet and dry brush techniques and allows corrections to be made easily. 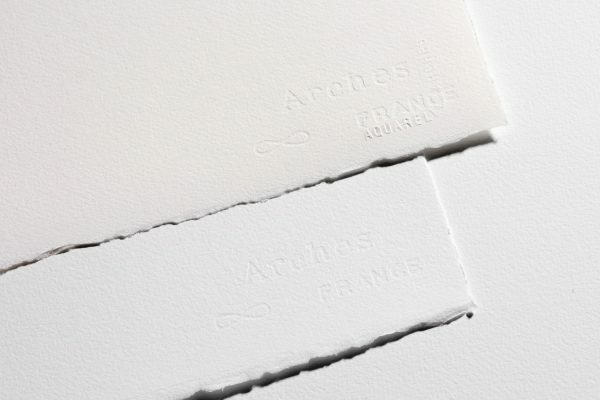 Available in Cold Pressed, Hot Pressed and Rough finishes and a range of different weights. 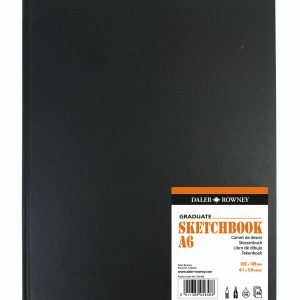 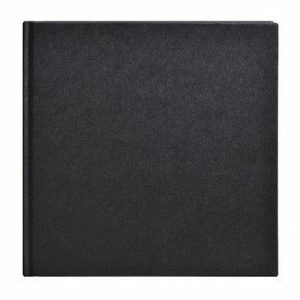 A budget range of sketchbooks with a soft card cover. 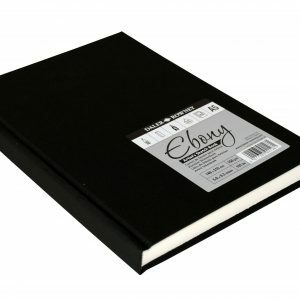 Available in A5, A4 and A3 sizes. 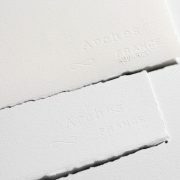 A range mulberry papers in large sheet format.